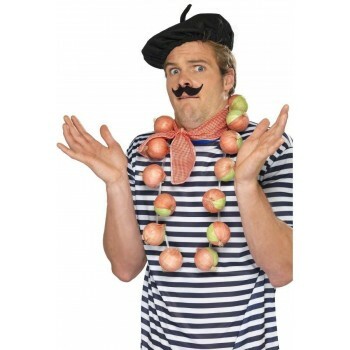 Who doesn't love eating food - or dressing up like it? 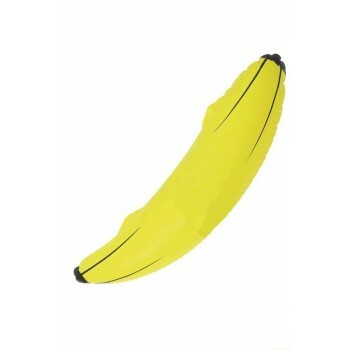 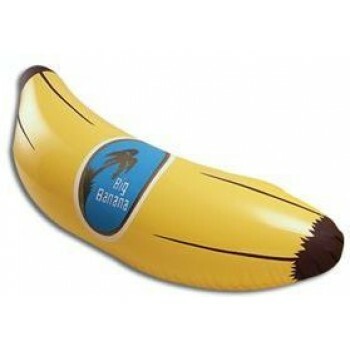 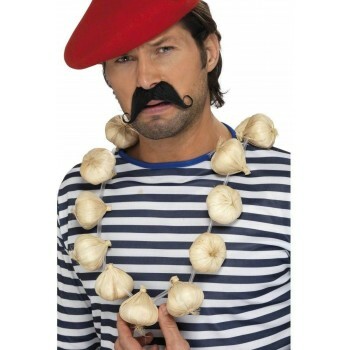 A banana or garlic garland provides hours of laughter and entertainment. 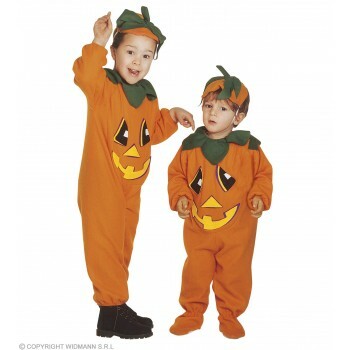 If you want your little ones to wear matching costumes, why not have them dress up as matching pumpkins? 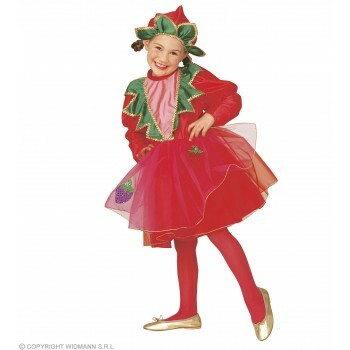 Your precious lady might also have her heart set on being a strawberry princess - and our Girls Food Fancy Dress Ideas has just the outfit. 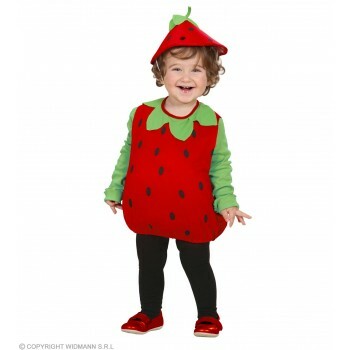 Our strawberry that comes with a dress and headpiece will make her the cutest berry in the patch! 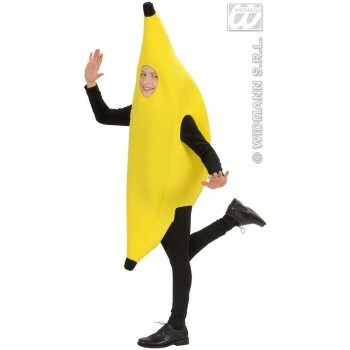 The adults can get in on the fun, too - we have adult food costumes in a wide variety of flavours. 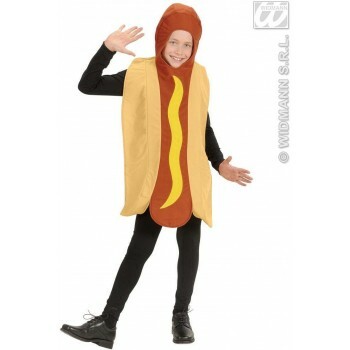 If you want to be a hot dog or slice of sizzling bacon, go for it! 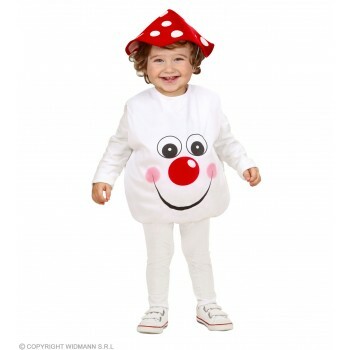 Our Girls Food Fancy Dress Ideas are perfect for any occasion, whether it's a school food event or playing dress up.